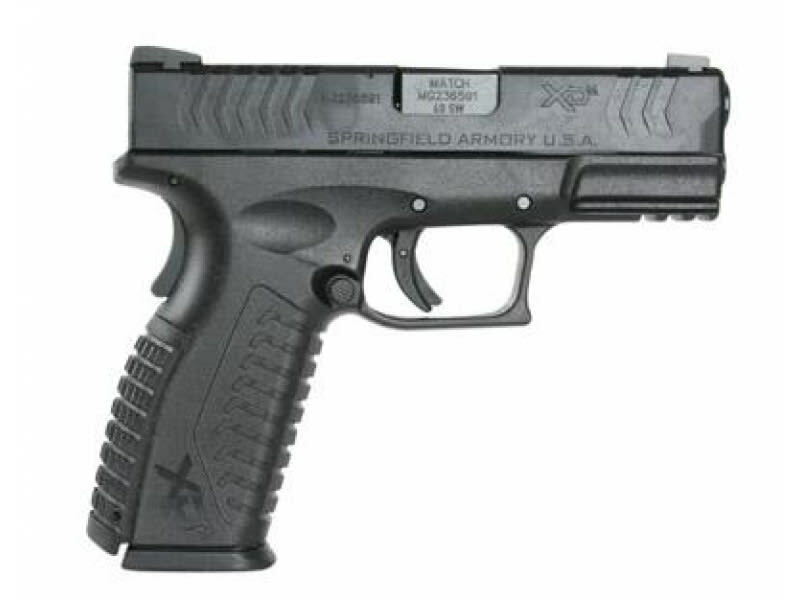 Moving beyond comfort and fit, Springfield Armory® explores new territory in tactile response. With the introduction of The (M) Factor™, Springfield's reputation in ergonomics, intuitive operation, and handling is taken to a whole new level. 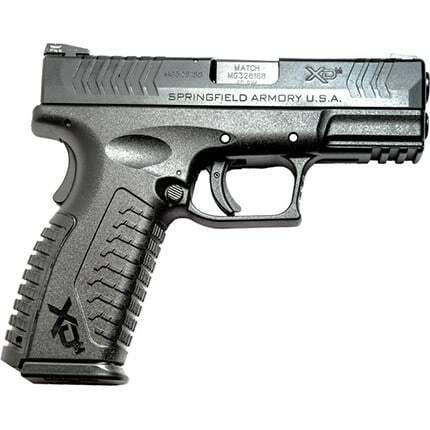 Advances in manufacturing allow Springfield to take the XD(M)® series to a whole new level in precision. With an incredible attention to detail, no handgun company approaches precision engineering like Springfield Armory®. The same spirit of innovation that fueled the success of the XD® is now captured in the all new XD(M)® line of polymer pistols. From subtle influences to industry firsts, the XD(M)® series pushes the boundaries on what a polymer pistol should be. Usually, handgun customization is an after-market decision. With the XD(M)®, you get more personalized choices for a custom fit right out of the case. 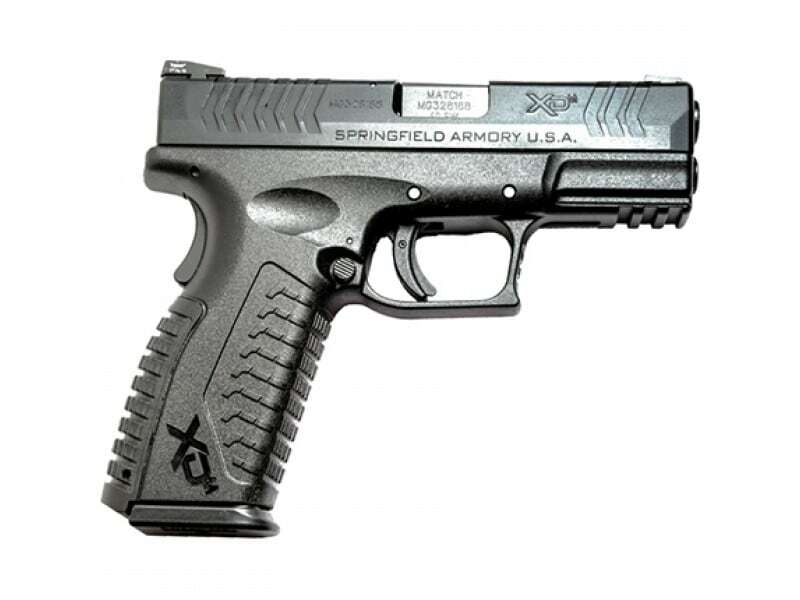 Springfield is known for their high-quality pistols and with the Springfield XD(M) 3.8" Semi-Auto Pistol you can be assured that your personal and protection needs are met.